Web Design & Development, SEO and Social Media specialists in Cape Town! Virtual Designs are specialists in the development and design of result-driven websites, while also offering a host of comprehensive online marketing solutions that range from copywriting and SEO to bulk email and SMS services. We understand that every company has something unique to communicate through their website and look forward to bringing your vision to life. 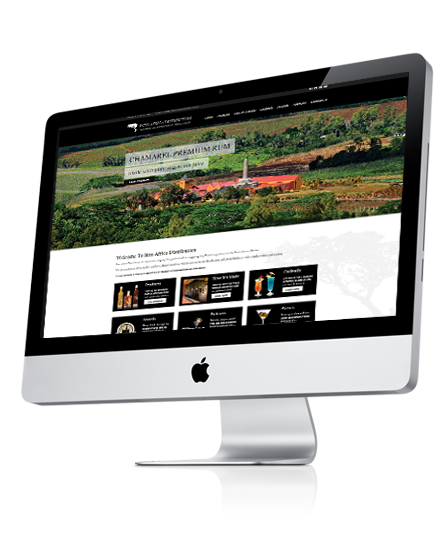 Our Web Design agency is based in Cape Town, South Africa while our services are extended locally and internationally. We are an innovative and tech savvy team, passionate about bringing each clients vision to life in a digital space, across various online platforms. Our creative team already work with an impressive web design portfolio of clients and companies that range in size, industry and requirements. 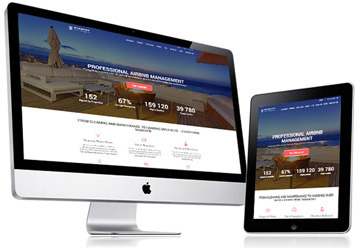 Every website created by Virtual Designs is in equal parts attractive, easy-to-use, accessible, responsive, SEO-friendly and maintained to continually deliver a profit. Invest in your company's online presence - have a quick look at our portfolio for inspiration and get in touch to see how we can help you.